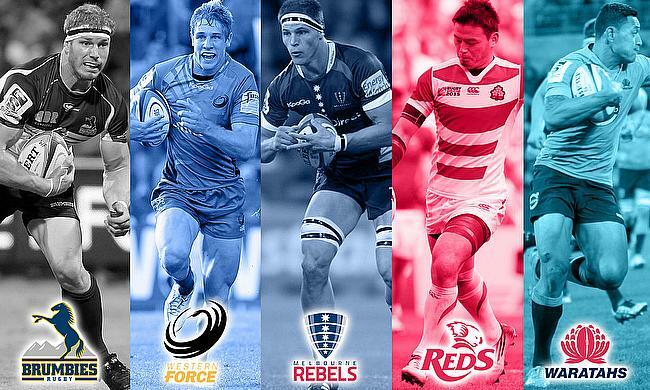 With the franchises of Super Rugby struggling this season, most of which are suffering from financial losses, besides the monetary problems of Australian Rugby Union, the upcoming few weeks are really crucial for the ARU. Earlier this week, the Aussies started their campaign at the 2016 World Rugby U20 Championship. Moreover, the Wallabies will host England in a three Test series starting on Saturday. Both these events will be helpful in determining the present state of rugby down under. Apart from the journey to the World Cup final last year and the Waratahs Super Rugby title in 2014, the last few years have been unproductive for Australian rugby. Dwindling sponsorship deals, off-field struggles, strong financial pressure on junior clubs, increased competition from other codes, and issues at schoolboy level contribute to the worrying picture. The biggest battle is for the finest junior athletes and in their participation numbers. As revealed by the Roy Morgan data, 113,000 kids of 14 years and above played Rugby Union in 2015, putting it above the Rugby League. However, it is below cricket, basketball, and football. However, it is not all bad as the Wallabies veteran coach Bob Dwyer believes the game is still alive and can develop enough players to challenge at the international level.